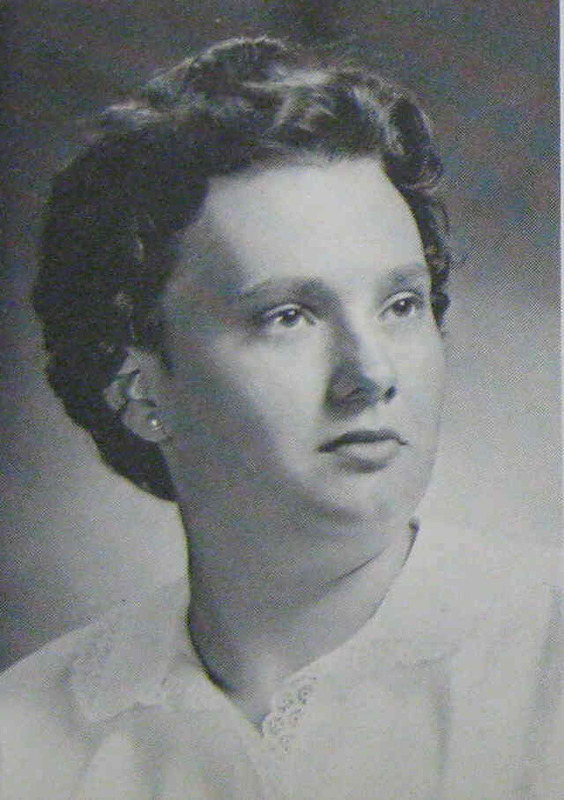 When Bridgewater-Raritan High School first opened in the Fall of 1959 there were no Juniors or Seniors at the school. 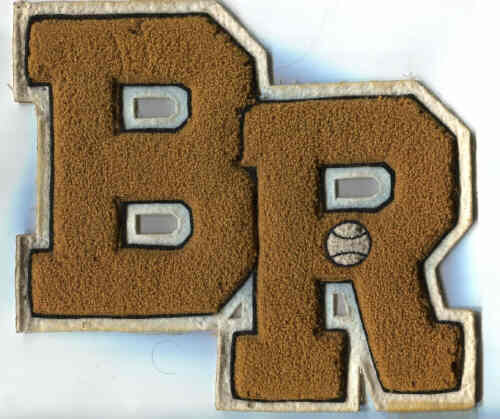 So for the first year (1959-1960) most B/R H.S. sports played just a JV schedule as they only had the freshman and sophomore class. But by the next year, with a Junior class at the high school, most sports teams played a varsity schedule, but they were at a big disadvantage - as the other schools had seniors on their team while Bridgewater-Raritan did not. 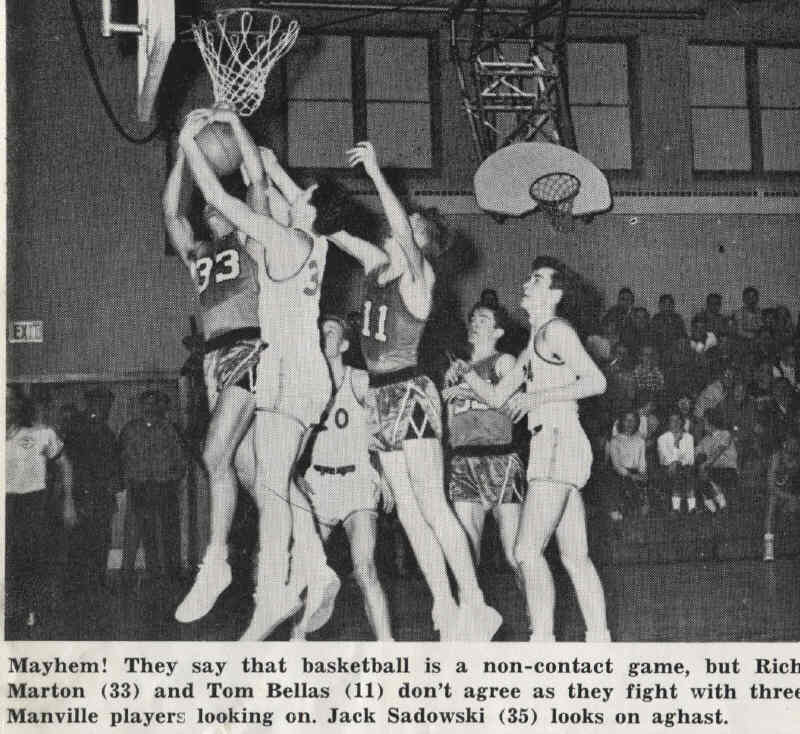 Since the Juniors and Seniors (in 1959-60) that lived in Bridgewater/Raritan had remained at their original high school (Somerville or Bound Brook) while the Sophomores and Freshman went to B/R H.S. that resulted in some teenagers from the same family attending different high schools. That put an interesting twist on the athletic competition as there were a few instances where brothers played against each other in high school sports competition. 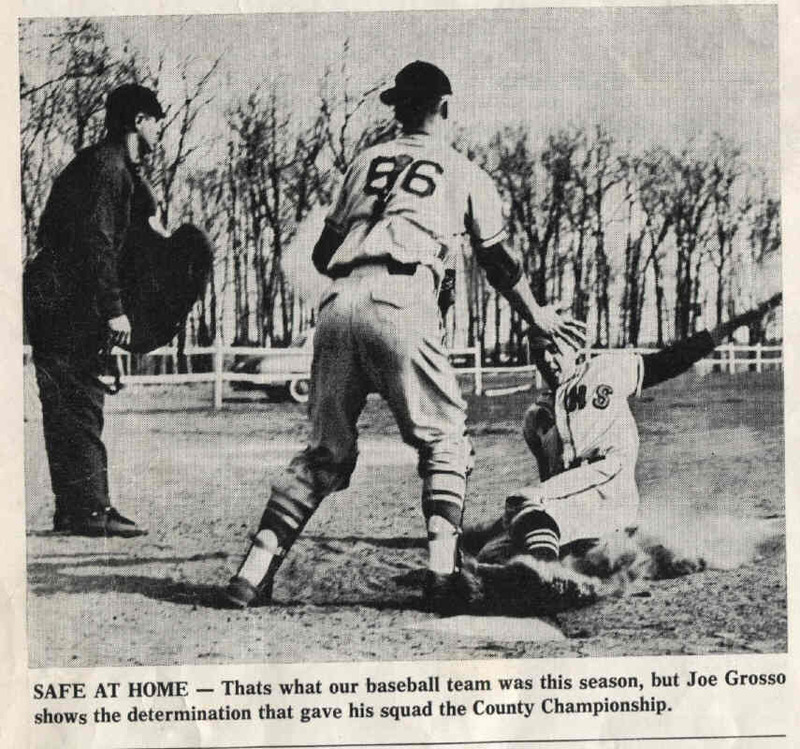 The number of sports offered by the high school in the early 1960s was less than today. In 2014 the H.S. offers 15 varsity sports for boys and 13 varsity sports for girls. 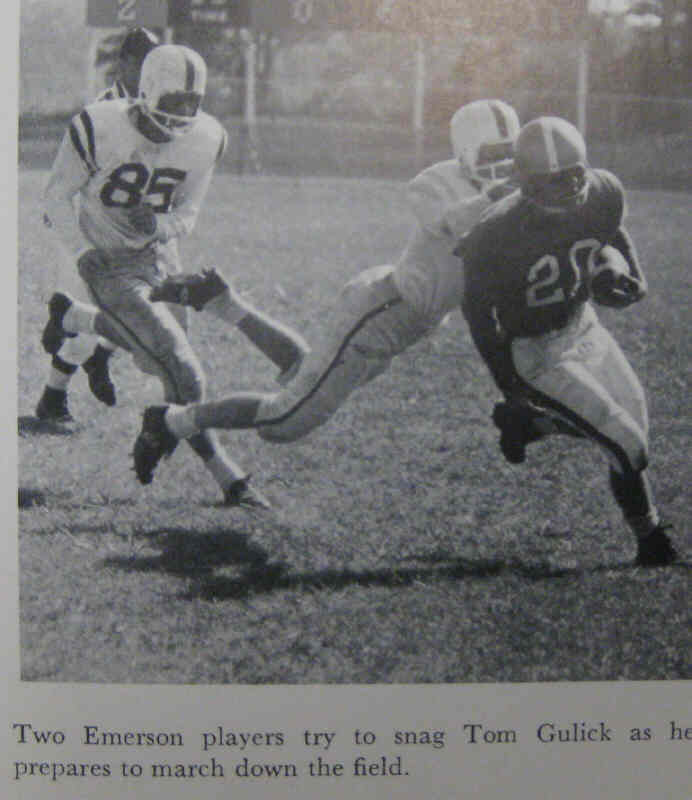 In the 1960s varsity sports at most public schools were almost always just for the boys. The girls had to settle for intramural programs. 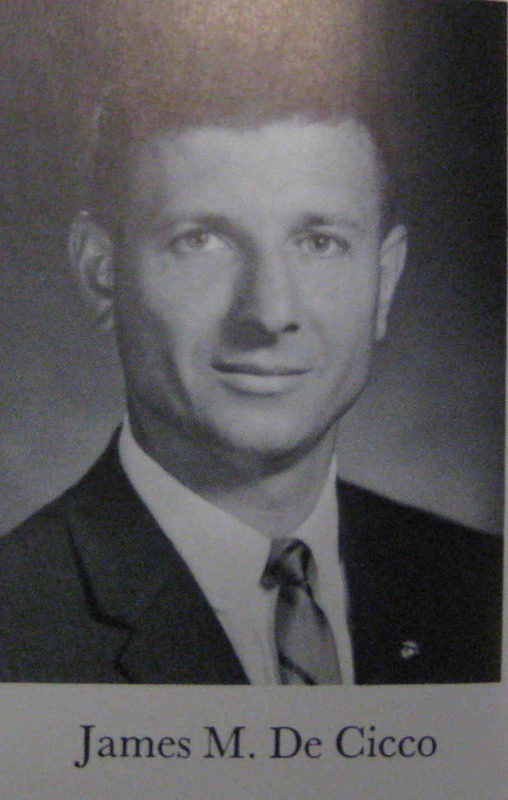 Former Gym teacher and track coach Jim DeCicco recalls that when the school first opened there was a sense of euphoria among the staff. Many teachers and coaches were young and very motivated to build the new high school. They wanted it to succeed both academically and athletically. They celebrated every little accomplishment and every “first” that was achieved. Two of the “firsts” had interesting stories that are found below. And in both of these stories a now legendary local sports figure A.J. 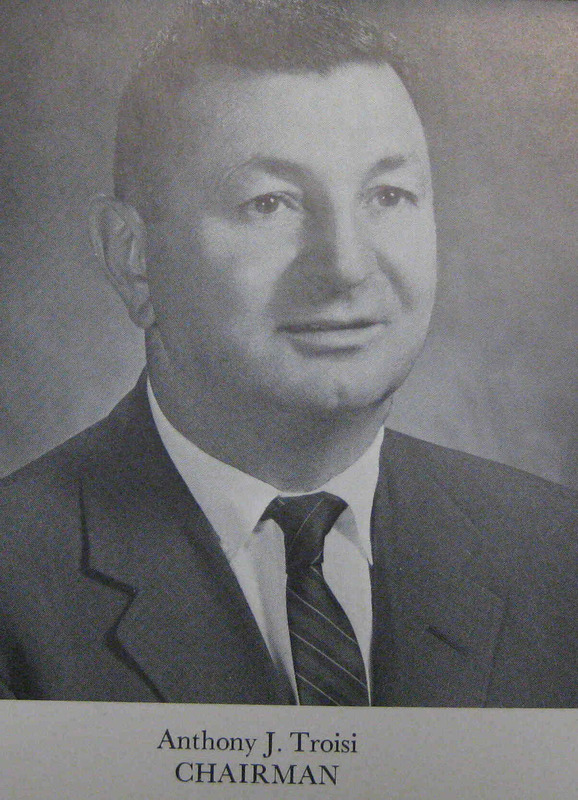 Troisi, whom the gym at today’s school is named after, played a major role. 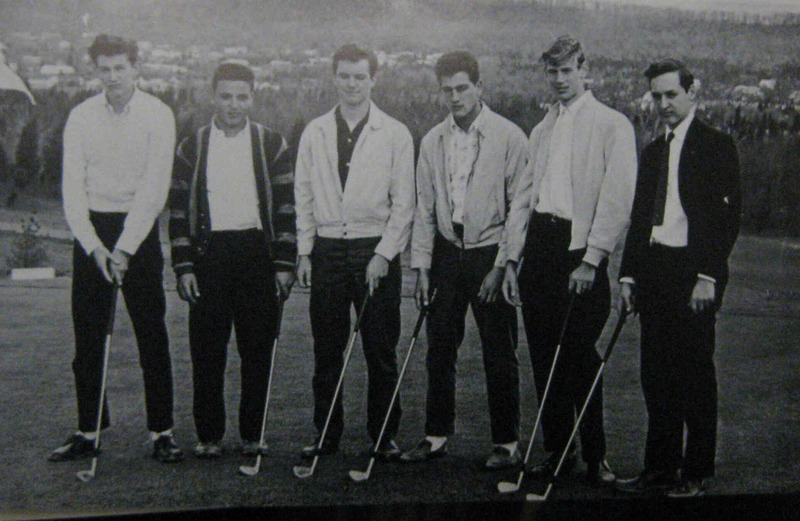 The “first” undefeated varsity team was the Golf Team in the spring of 1961. They went 18-0-1. They were coached by A.J. Troisi. The team played their home matches at the newly opened Green Knoll Golf Course in Bridgewater. Since golf course time was expensive they could not practice there so instead they practiced their chip shots and putts behind the football field. The format of a two team golf match was for 5 golfers from each school to play 9 holes. The B/R H.S. team was led by Don Vallario who consistently shot a 40-41. Six others golfers were rotated into the four other spots. They were Tony Vadimsky, John Carlin, Rich Marton, Jack Sadowsky, Dan Papcun, and Frank Leary. The “missed putt” is firmly entrenched in the folklore of that class. In fact, it is even documented in the school yearbook. 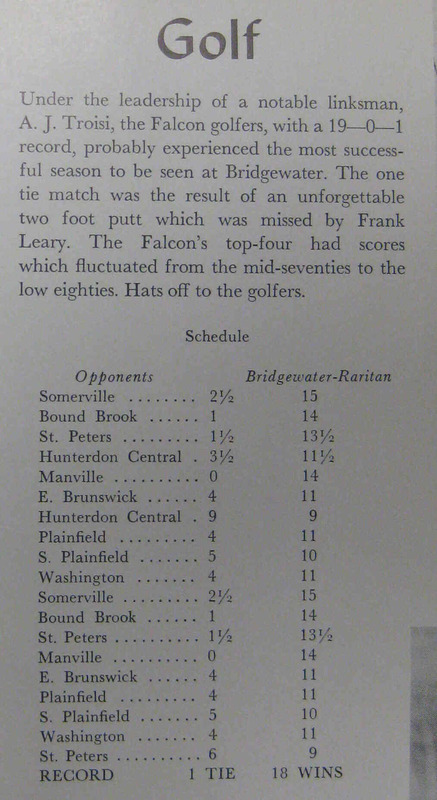 The short write-up about the undefeated golf team says “The one tie match was the result of an unforgettable two foot putt which was missed by Frank Leary.” Sensitivity to students in 1961 was obviously much different than it is today. In the first few years at B/R H.S. there was just one varsity sport for girls. This may not sound like much, but that one varsity sport more than most public schools offered. That sport ironically was “fencing”. (For those that do not know what fencing is – it is sword fighting – safely done of course.) This came about through the initiative of the athletic director A.J. Troisi. He was ahead of his time and felt that sports should not just be for the boys, but girls should compete as well. So when the school first opened he asked around to the staff about the possibilities of a woman coaching a girls’ team. A science teacher Elizabeth Hager told him that she knew the sport of fencing and that she would be glad to organize a team of girls. So they ordered the equipment and began the program. During the first school year eight girls would join the program. Each year more girls joined and they eventually came to compete against other schools. 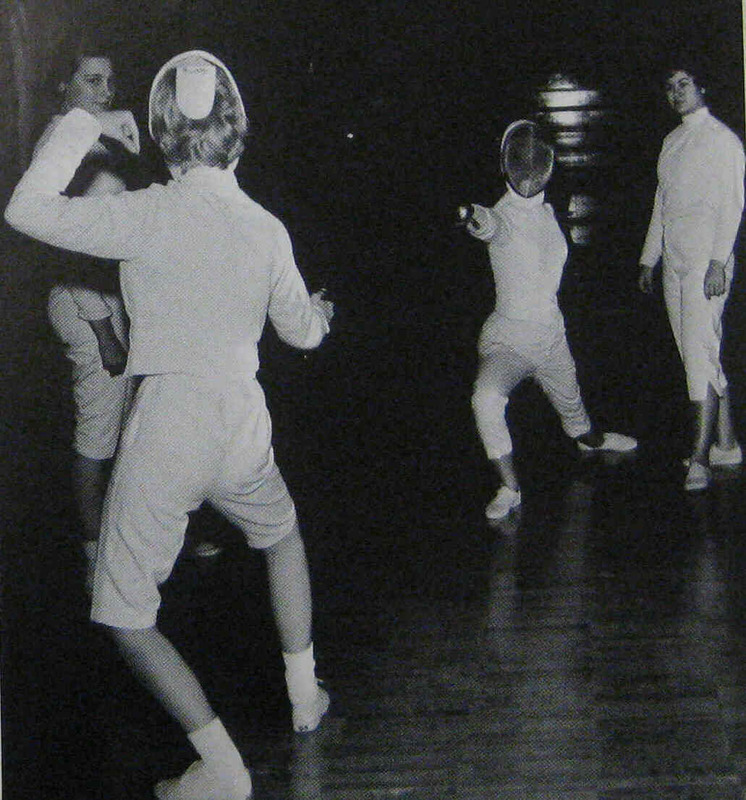 There were some challenges to having a girl’s fencing team in New Jersey in that era. First, the gym was taken up every day by the boys so they had to practice on the school stage. In addition, there were not many other teams to compete against - especially local public schools. So they scheduled competitions against private schools - many of whom were far away. At times they even traveled to compete against Freshman College teams. The sport itself evolved too. In the first years the scoring was done by a referee, but by 1965 the fencing equipment had become electronic and the scoring was automated with touches being recorded electronically. This girls’ team was a proud part of the new high school. 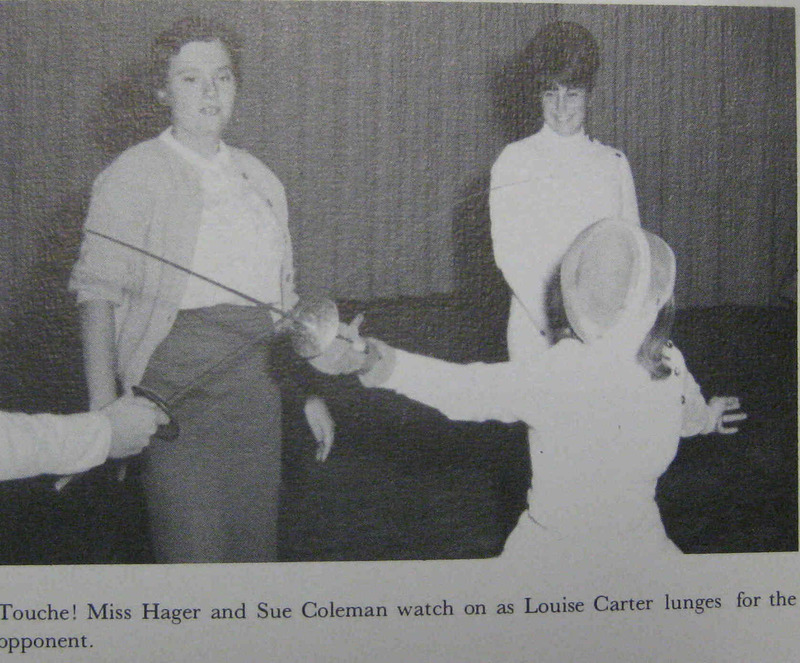 The fencing team continued for around seven years, but in the late 1960s Coach Hager left the school and with no coach the girl’s fencing team folded. So for the last few years of the 1960s there were no girls’ varsity sports at B/R H.S.